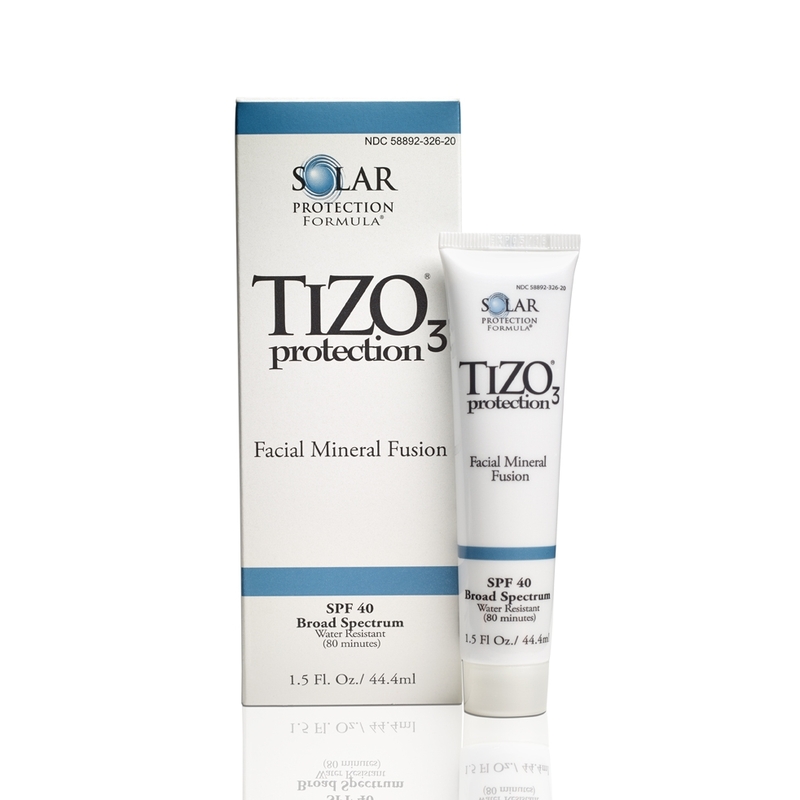 TiZO3 SPF 40 is uniquely formulated to give a silky smooth matte finish. Using our proprietary multiple particle size technology in an elegant base, Fallien Ltd. has created an exceptional sunscreen based on titanium dioxide and zinc oxide that is water resistant to 80 minutes. SPF is only a measure of UVB radiation, not UVA. UVA radiation is consistently the same every day all year. UVA radiation is responsible for the deep skin damage associated with skin ageing and wrinkling. Products containing titanium dioxide and zinc oxide are the best method of assuring skin protection from both UVA and UVB. Please note: It is a tinted sunscreen but very light.